Blockchain has seen a real uptick in adoption as a number of companies roll out pilot tests in various industries and blockchain-as-a-service gains traction. Driven mainly by financial technology (fintech) investments, blockchain has seen a fast uptick in adoption for application development and pilot tests in a number of industries and will generate more than $10.6 billion in revenue by 2023, according to a new report from ABI Research in New York. That revenue figure is expected to come mainly from software sales and services. Driving much of the interest in blockchain are multinational corporations rolling out proofs-of-concept and pilot programs, moves that have bolstered the credibility of and investment in the distributed ledger technology, according to ABI Research director Michela Menting, the report’s lead author. Menting also pointed to tech giants such as IBM, Microsoft, Amazon, SAP, HPE, and Oracle, among others, who are pushing Blockchain-as-as-Service (BaaS) for first-time enterprise adopters, often enabling integration with existing enterprise software and cloud services. Most notably, Menting said, use cases for tackling endemic problems in the global supply chain are proving particularly popular. As pilots succeed and become commercialized, they will drive efforts to deploy blockchain to address barriers and risks in other sectors too – especially in adjacent industrial markets, Menting said. ABI Research’s report was culled from two market datasets on Blockchain and Distributed Ledger Technologies and Blockchain In the Supply Chain: Reducing Friction for Faster And More Efficient Logistics. Earlier this month, Bank of America research analyst Kash Rangan predicted that companies such as Amazon, Microsoft and Oracle would reap a financial windfall by offering BaaS, which is quickly growing as companies look to use the distributed ledger technology without spending a lot of money. If just 2% of servers act as blockchain nodes some day, the BaaS market would reach $7 billion, according to Bank of America research analyst Kash Rangan. In a note to investors yesterday, Rangan named nine companies best positioned to take advantage of the BaaS movement. Along with BaaS providers Amazon, Microsoft and Oracle, Rangan named IBM, Salesforce.com, and VMware as leaders in the space. He also said real-estate/mortgage companies with blockchain-based online services, such as like Redfin, Zillow, and LendingTree, will also benefit. Those services digitize the transfer of property. 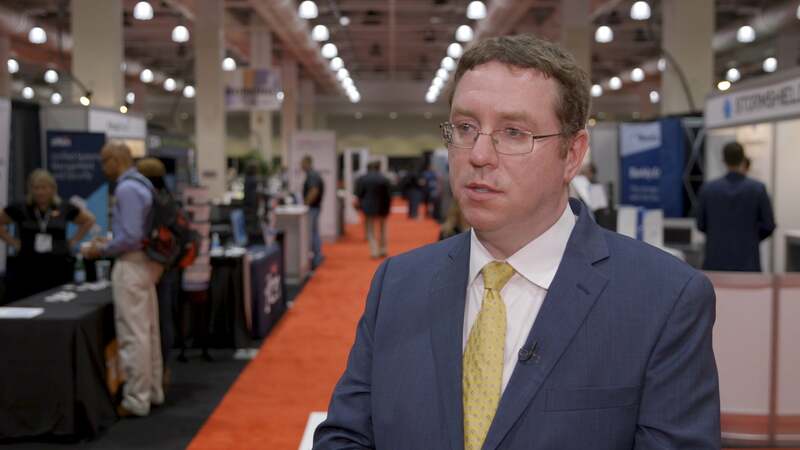 "The thing to be thinking about is that we're still in the early innings of this blockchain wave," said Bill Fearnley Jr., IDC's research director for Worldwide Blockchain Strategies. "There are very few people with multiple years of deep, hands-on experience." In 2015, Microsoft became one of the first software vendors to offer BaaS on its Azure cloud platform. The Azure service is open to a variety of blockchain protocols, supporting simple Unspent Transaction Output-based protocols (UTXO) like Hyperledger; more sophisticated Smart Contract-based protocols like Ethereum; and others as they are developed, Microsoft said. Azure supports distributed ledgers such as Ethereum, Hyperledger Fabric, R3 Corda, Quorum, Chain Core and BlockApps. "BaaS on Azure offers services such as smart contracts and other third-party apps, and should benefit as use of blockchain on Azure increases," Rangan said. 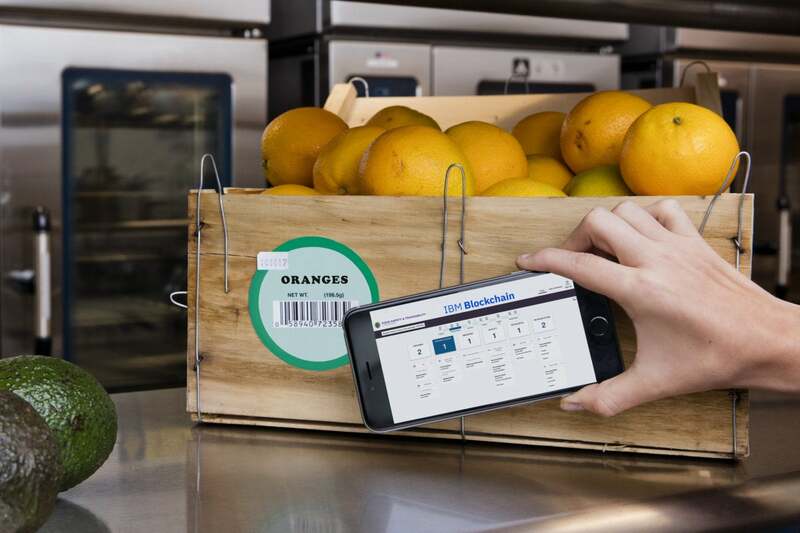 Walmart's pilots have shown that the amount of time it takes for the company to trace a food item from store to farm was reduced from seven days to just 2.2 seconds. The Hyperledger Project released Fabric 1.0, a collaboration tool for building out blockchain-based business networks. SAP launched its BaaS offering on its Leonardo digital software platform. Hewlett-Packard Enterprise (HPE) joined tech vendors offering BaaS. HPE plans to offer a flexible charging model, similar to other BaaS offerings, with prices based on the server node, CPU or core. HPE's offering is based on Corda, a blockchain platform developed by New-York-based banking consortium R3. R3's Corda is the biggest commercial consortium among banks, insurers and others in a blockchain environment, according to Martha Bennet, a principal analyst with Forrester Research. (FinTech firms have been among the first to embrace blockchain). Corda became an open-source distributed ledger when R3 gave the code over to the Linux Foundation's Hyperledger development project. In July, Oracle announced its BaaS deployment, as did Amazon (as part of its AWS offering). Oracle's BaaS is based on the Hyperledger Project, as is IBM's, which aimed its BaaS offering at enabling cross-border money exchanges. As for Amazon, it "will benefit from incremental cloud services demand from blockchain implementation, while improved supply chain tracking should make Amazon's retail operations more efficient," Rangan said. While Amazon's offering may seem like just another tool in the AWS box, the adoption of BaaS isn't going to look or function anything like the adoption of other cloud services, according to Michael Fauscette, chief research officer of G2 Crowd, a business-to-business software review site. 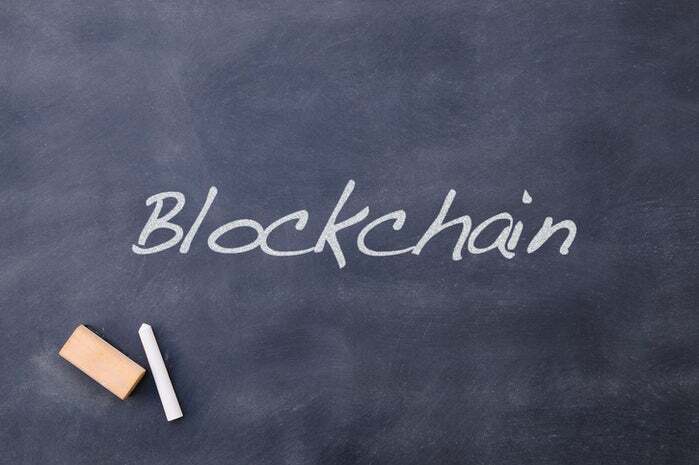 While heavily hyped blockchain gained its initial notoriety from bitcoin cryptocurrency, it does offer a potentially new paradigm for the way information is shared in addition to helping companies save time and admin costs. BaaS offerings are particularly attractive because many enterprises can use their current cloud providers to try the technology. "As with any new technology, there is a learning curve as enterprise customers put it into production," Fearnley said. "One advantage of partnering with a BaaS provider is users can leverage the lessons learned by the provider to help make their systems more secure." BaaS providers are also acting as consultants, Fearnley said. Ninety percent of goods in global trade are carried by the ocean shipping industry each year. 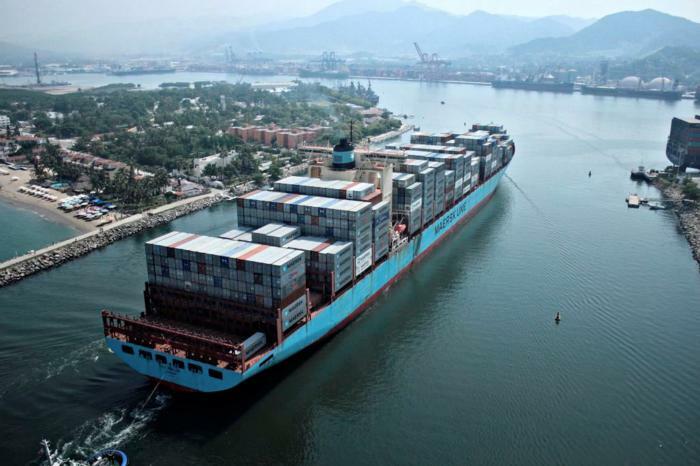 A blockchain solution from IBM and Maersk is designed to manage and track the paper trail of tens of millions of shipping containers across the world by digitizing the supply chain process. Paul Brody, Ernst & Young's (EY) Global Innovation Leader for Blockchain Technology, agreed that BaaS platforms make it easier for companies to both test and deploy distributed ledgers. "We're testing out all the development and deployment offerings of these different clouds and we've just launched our OpsChain [operations and supply chain] offering on SAP's cloud platform and SAP Leonardo," Brody said via email. "Our hypothesis is that while the BaaS/SaaS...deployment platforms are very useful and make management and deployment easy, it's integration to ERP that will make it possible for enterprises to take full advantage of the value created by blockchains." Because companies run their businesses off the processes in ERP, asking them to move key processes off those system can make a blockchain deployment less appealing, Brody added. For example, a company attempting to deploy a blockchain-based procurement system will already have carefully tailored ERP systems from vendors such as SAP to ensure they only buy from approved vendors and that only authorized users can approve purchases and payments. "EY's OpsChain system allows companies to manage complex multi-party procurement arrangements through a blockchain and do things like capture every available volume discount and track materials as they come through the supply chain," Brody said. "However, the solution value would be somewhat diminished if the company had to go and re-build all their procurement rules in our blockchain system." 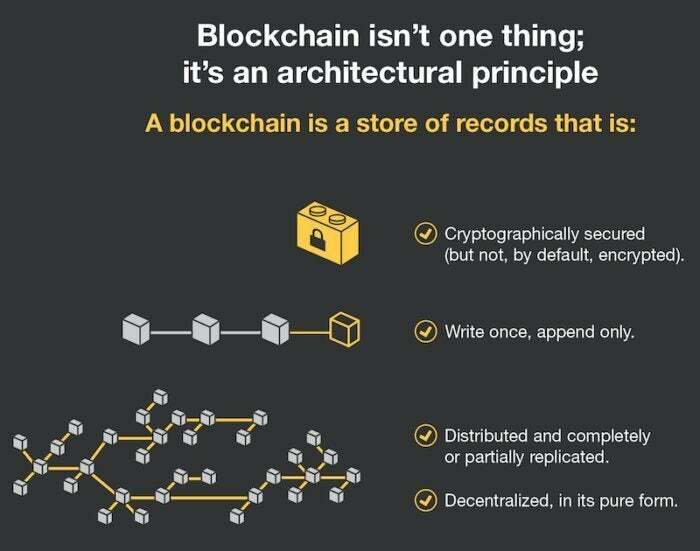 By integrating its OpsChain system into SAP's BaaS, Brody said, EY's buyers can see, approve and pay for procurement activities within their existing business rules and systems, but get all the benefits of blockchain, such as its innate security and distributed nature. Other uses for blockchain include the real estate market, which enables realtors, buyers, sellers and mortgage lenders a transparent view of all the data from a property transfer, reducing costs in time and payment processing. Sandy Krueger, CEO of Staten Island Multiple Listing Service, rolled out a blockchain proof of concept for his company's real estate listing site earlier this year to address transparency and the inefficiencies inherent in traditional property deals. The blockchain, powered by ShelterZoom's online platform, allows sellers, buyers and their realtor representatives to see all offers and transactions at the same time in real time. "It makes the transaction more transparent in the sense that I, as the seller, know there's an offer coming in so I can call my realtor and say, "What's going on with this offer?" Krueger said, "rather than being left in the dark and waiting for someone to call me and tell me something's going on." Other real world uses cases include IoT communications and data integration. As secure as blockchain is thought to be, it is not without its problems. That's because it's built atop software that serves specific purposes, meaning it must depend on outside application software and cryptography. But hundreds of start-ups developing blockchain technology that don't necessarily use tried-and-tested algorithms. Last November, for example, hundreds of millions of dollars in Ethereum cryptocurrency, called Ether, was frozen through a coding vulnerability that allowed one user to lockdown up to $300 million in other people's money. "As recent headlines would suggest, this makes testing especially important to try to see what happens when you put real data and real connections together," Fearnley said. For most enterprises, blockchain will not likely be a do-it-yourself enterprise," Fearnley said. While there are some "interesting and powerful innovations" that come with the distributed ledger, "the challenge will be developing a staff to build out and maintain the network."